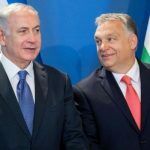 During a campaign event in Florence, ALDE leader Guy Verhofstadt heavily criticized Hungarian Prime Minister Viktor Orbán yet again. “On the ruins of politics, evil and autocracy can prevail. 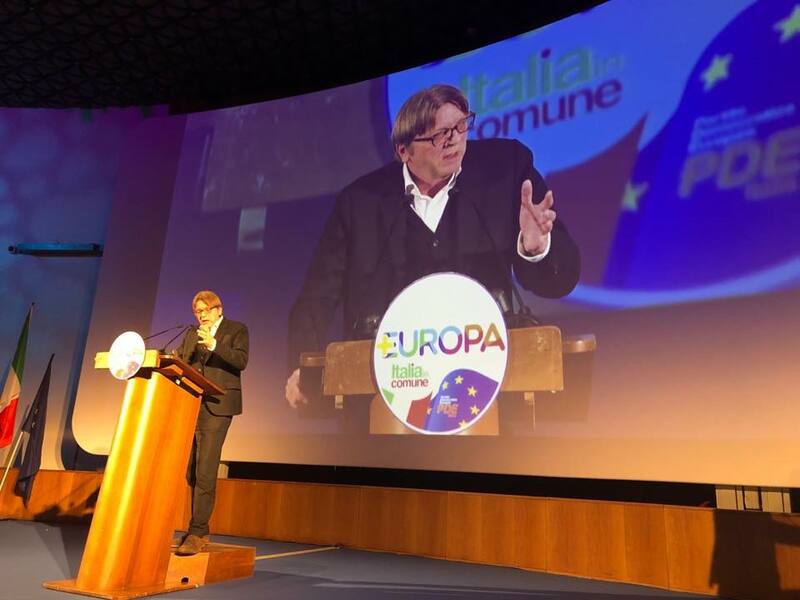 We see this in Hungary with Orbán, in Poland and also in Italy with Salvini,” Verhofstadt said while attending a joint campaign event in Florence. “Instead of 28 commissioners, it would be enough to have 12-15 members of the parliament,” he said. 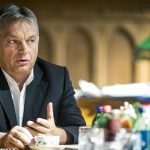 Verhofstadt also quoted French President Emanuel Macron: “the EU is not an a la carte restaurant; you can’t go in and say I want this and I don’t want that.” He then shared his fourth point which states that the community needs a real budget, and his fifth, which addresses the need for a reform of the EU defense system.